Luzon is the largest island in the Philippines and the 15th largest in the world. It is also the economic and political center of the Philippines, and home to the nation’s capital and seat of power, the City of Manila and the Malacaňan Palace. Luzon is also one of the three of the major island groups in the Philippines. From North to South Luzon there are a lot of attractions that can be found. Northern Luzon which is generally mountainous offers two mountain ranges, the Cordillera mountain range and the longest mountain range which is the Sierra Madre mountain range. Central Luzon is described as a flat terrain and vast plains. This part of Luzon is the major producer of rice in the country and is called as the rice granary of the Philippines. In Southern Luzon, diversity of terrains can be found. The largest lake in the country, the Laguna De Bay occupies a large portion of the area. The area also houses two famous volcanoes; the Taal Volcano, the smallest active volcano in the world and the volcano famous for its perfect cone shape, and the Mayon Volcano. The controversial Kalayaan Group of Islands are also part of Luzon. The diversity of terrains in Luzon affects the the terrains and attractions of different golf courses in the Philippines. 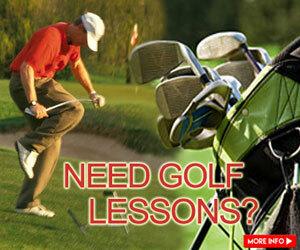 Several golf courses offers scenic views of mountains, volcanoes, skylines, and many more. 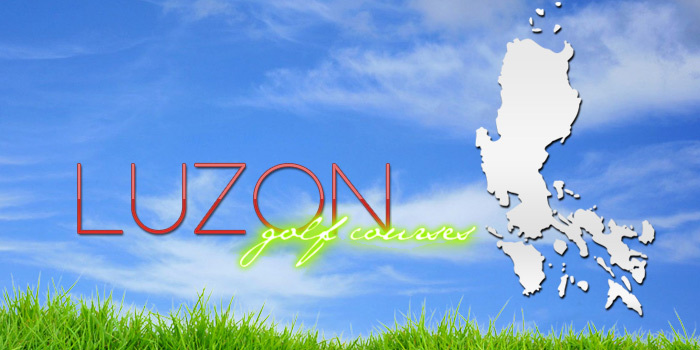 Try and experience to play golf in these golf courses that can be found in Luzon. Camp John Hay Golf Club, Inc.
Haciendas de Naga Sports Club, Inc.
Tagaytay Highlands International Golf Club, Inc.
Tagaytay Midlands Golf Club, Inc.
GET MORE GOLFING STUFF LIKE THIS IN YOUR INBOX! 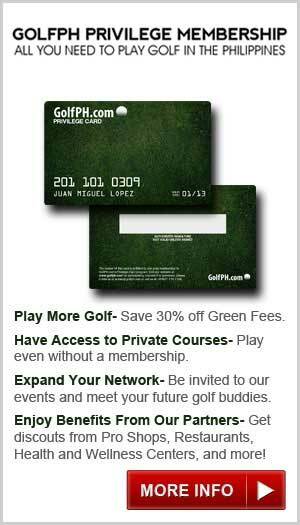 Sign up for our weekly email and get the golf posts every golfer is talking about. 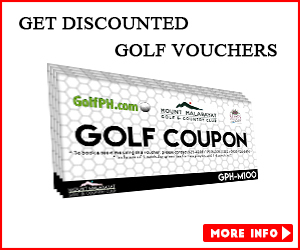 © Copyright 2016 GolfPH – Philippines Golf Courses, Tournaments, and Equipment. All rights reserved.